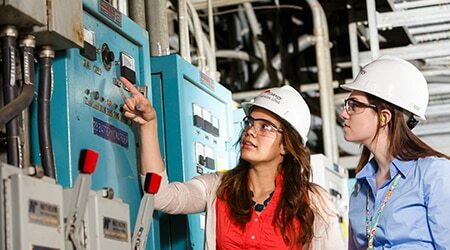 With Entergy you can become a part of a recognized leader in power generation. Entergy’s Power Generation team operates to safely produce electricity in an economic, reliable and environmentally responsible manner. Our fleet manages and oversees Entergy's regulated coal, natural gas, oil and hydroelectric generating units serving customers in Arkansas, Louisiana, Mississippi and Texas. You know it's important to keep the power on. At Entergy, your work in power plant operations puts you at the center of our efforts. We invite you to review our opportunities and let us power your future.